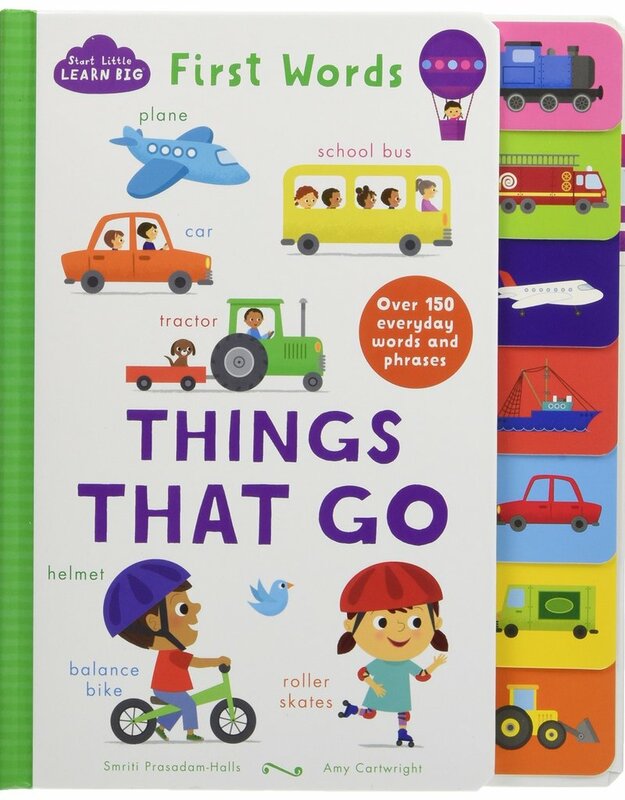 In the street, at the airport, at the station, or by the sea - let's find all the things that go! 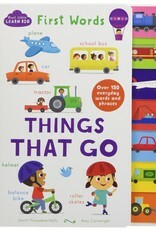 Preschoolers can learn over 150 everyday words and phrases as they discover all kinds of vehicles in their world. Chunky pages with shaped tabs along the edges encourage your child to turn the pages themselves, engaging their curiosity and improving hand-eye coordination. Busy, colorful scenes and playful rhyming text about key new experiences build familiarity and inspire independent learning through play.